LG D290N (LG-L FINO) motherboard – disassembled. LG D331 (L BELLO) motherboard – disassembled. LG D373 (LG-L 80) motherboard – disassembled. LG D390N (LG F60) motherboard – disassembled. LG D955 G FLEX Motherboard – disassembled. LG E960 (NEXUS 4) motherboard – disassembled. 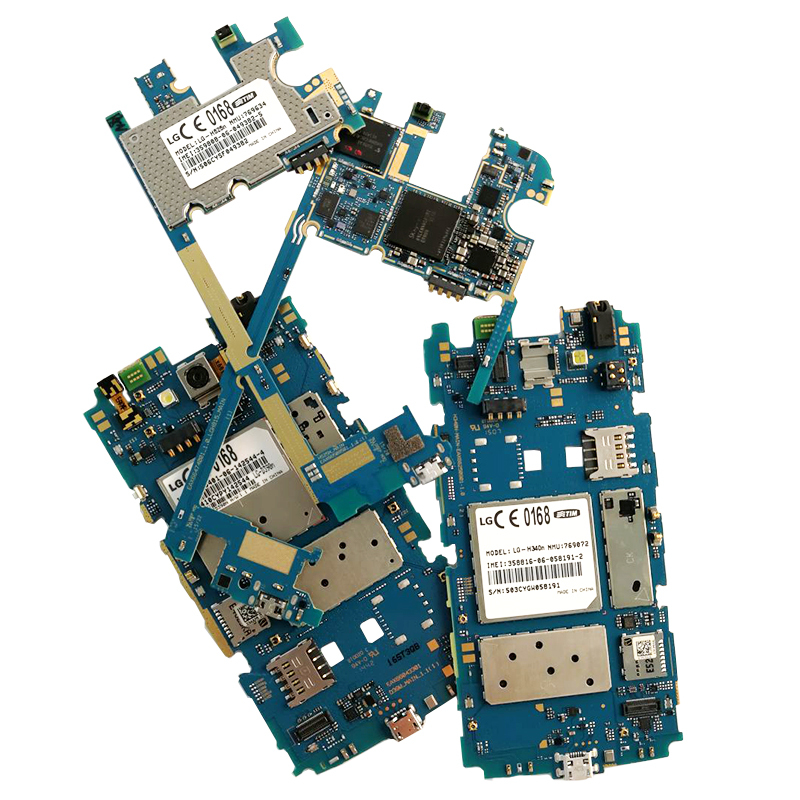 LG E975 (LG Optimus G) motherboard – disassembled. LG G3 (D855) motherboard – disassembled.